Chevrolet is touting the redesign of the all-new 2018 Equinox, which increases the SUV’s interior space, while still retaining its EPA-estimated 32 mpg highway fuel economy rating. 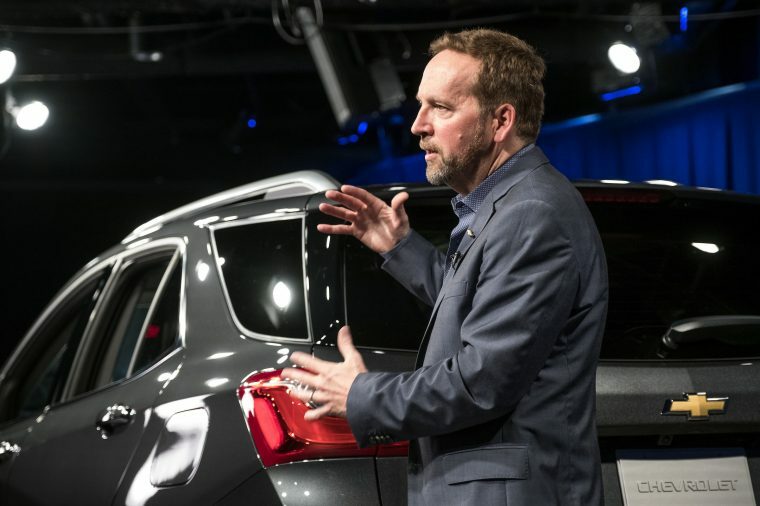 Chevy credits its Design and Aerodynamics team with balancing style, function, and efficiency in the compact SUV. The team managed the neat trick of reducing the new Equinox’s overall size while increasing the amount of space inside. The vehicle’s length was reduced by 4.7 inches, while the interior volume was upped with an additional 3.5 cubic feet. A shorter shape moves through the air less cleanly than a longer, more cylindrical one, posing an additional challenge to the Aerodynamics team. One solution was to add new, electronically controlled upper and lower grille shutters, which close during certain driving conditions when engine cooling is less necessary, reducing drag. A larger rear spoiler, “air trips” at the edges of the taillamps and corners of the D-pillars, new tire deflectors, and underbody panels on FWD models were also added for enhanced aero. After over 500 hours in GM’s full-scale wind tunnel, the 2018 Chevy Equinox emerged with a design that reduces wind resistance by 10% over the previous model. The 2018 Chevy Equinox is currently on sale, with an MSRP starting at $24,475.